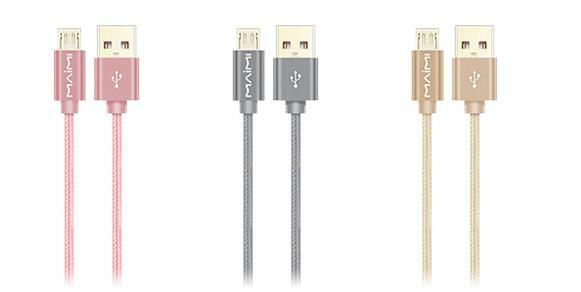 This best charging cable is pull-resistant and durable.Gold-plated interface , insert and pull over 7000 times plug test. The long android charger is secure charging , original like experience built in-chip , over voltage protection function , security will not damage the phone . 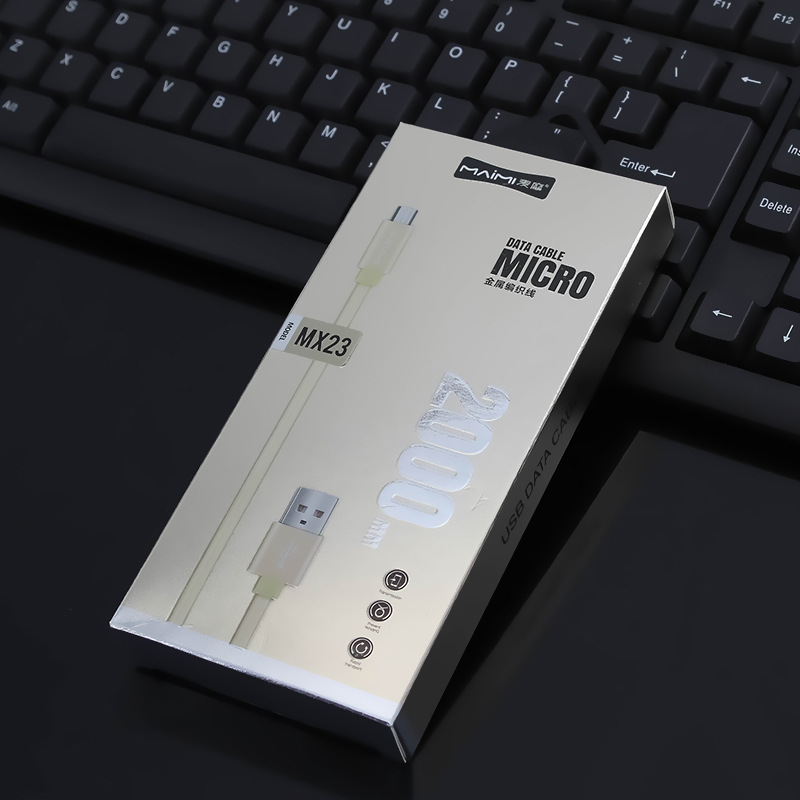 This cell phone charging cords have high purity copper core , better conductivity , to ensure the integrity of the data signal transmission , durable.Play while charging the game is not hot.Constant temperature and fast charge , let you play without worry . Looking for ideal Best Charging Cable Manufacturer & supplier ? We have a wide selection at great prices to help you get creative. All the Long Android Charger are quality guaranteed. We are China Origin Factory of Cell Phone Charging Cords. If you have any question, please feel free to contact us.